Wherever your career takes you, the National Register has your back. The National Register mobility program removes the need for you to gather redundant documentation every time you apply for a new license. Our credentials verification letter typically eliminates the need to request a transcript, chase down your internship and postdoctoral supervisors, and order EPPP scores. If you are ready to apply for licensure in a new jurisdiction, request a verification by clicking the button below. If you are still evaluating your options, use the dropdown to browse our participating jurisdictions. 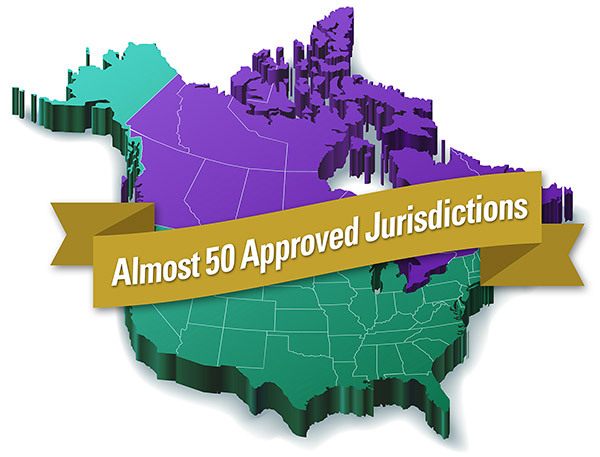 See which boards use our program to expedite licensure for Registrants. Expedites licensure applications for Registrants. Waives documentation of education, internship experience, postdoctoral experience, and EPPP scores. Expedites licensure applications for Registrants. Waives documentation of education, internship experience, and postdoctoral experience. Board requires five years of practice experience. Expedites licensure applications for Registrants. Waives documentation of education, internship experience and postdoctoral experience. Board requires two years of practice experience. 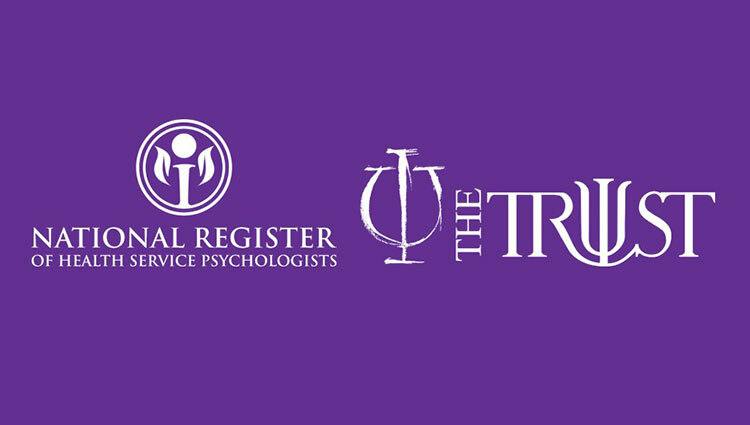 The District of Columbia Board of Psychology accepts proof of education and training submitted directly by the National Register on behalf of the licensure applicant. The board will make the final decision regarding the applicant’s eligibility. To request a verification package to streamline licensure in the District of Columbia, please contact andrew@nationalregister.org or 202.783.7663. In process. The board voted to approve the National Register, and is in the process of making the necessary law/regulation/rule changes. We cannot guarantee when the provisions will be activated, but we will update this site as soon as the changes are implemented. Expedites licensure applications and Health Service Provider (HSP) designation for Registrants. Waives documentation of education, internship experience, and postdoctoral experience. Expedites licensure applications for Registrants. Waives documentation of internship experience, postdoctoral experience, and EPPP scores. Registrants must submit an official doctoral transcript. Expedites licensure applications for Registrants. Waives documentation of education, internship experience, postdoctoral experience, and reference letters. Expedites licensure applications and Health Service Provider (HSP) designation for Registrants. Waives documentation of internship experience and postdoctoral experience. Registrants must submit an official doctoral transcript. Expedites licensure applications for Registrants. Waives documentation of education, internship experience, postdoctoral experience, and EPPP scores. Registrants must satisfactorily complete the jurisprudence exam. Please note: Every applicant for registration Newfoundland is required—except in the rarest of circumstances—to participate in a period of supervised practice (two years for Masters level applicants and one year for doctoral level applicants). 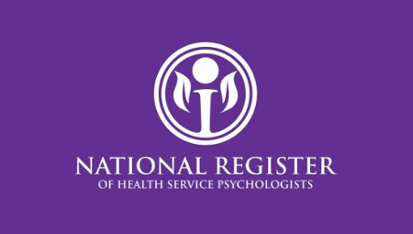 During this time, they are known as “Provisionally Registered Psychologists.” At the end of this period of supervised practice and upon Board approval of a final supervision report they are granted a license as a fully registered psychologist—which means they are permitted to conduct independent, private practice. Prior to this, all of the practice must be carried out under supervision. Expedites licensure applications for Registrants. Registrants must contact the National Register to request that documentation be sent to the Oregon Board. 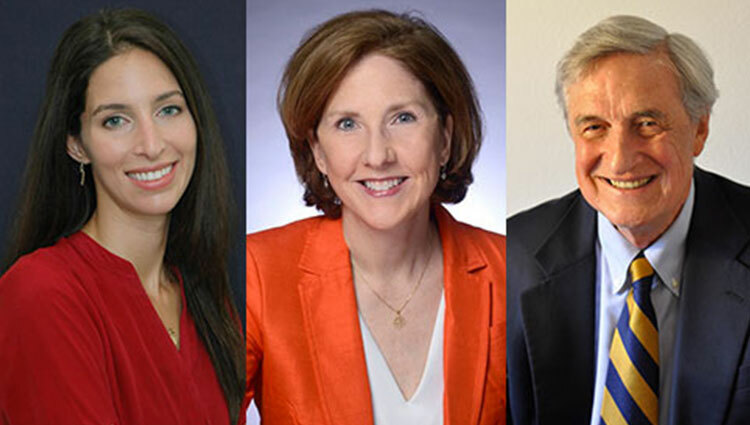 The South Carolina Board of Examiners in Psychology accepts proof of education and training submitted directly by the National Register on behalf of the licensure applicant. The board will make the final decision regarding the applicant’s eligibility per South Carolina Code of Law, Section 40-55-80. To request a verification package to streamline licensure in South Carolina, please contact andrew@nationalregister.org or 202.783.7663. The South Dakota Board of Examiners in Psychology accepts proof of education and training submitted directly by the National Register on behalf of the licensure applicant. The Board will make the final decision regarding the applicant’s eligibility. To request a verification package to streamline licensure in South Dakota, please contact andrew@nationalregister.org or 202.783.7663. Board requires at least 1,800 hours of both internship and postdoctoral supervision. Expedites licensure applications and Health Service Provider (HSP) designation for Registrants. Waives documentation of education, internship experience, postdoctoral experience, and EPPP scores. Board requires five years of licensure and at least 1,900 hours of both internship and postdoctoral supervision. Expedites licensure applications and Health Service Provider (HSP) designation for Registrants. Specifically, Registrants meet the following requirements for provisional licensure: submission of an official transcript which indicates the date the doctoral degree in psychology was awarded or conferred, submission of documentation of the passage of the national psychology examination at the doctoral level at the Texas cut-off score, and submission of three acceptable reference letters. Expedites licensure applications for Registrants. Waives documentation of internship experience and postdoctoral experience. Registrants must submit an official doctoral transcript. In process. The Wisconsin Psychology Examining Board reviewed the National Register mobility program, and the Board will support the request of the National Register to incorporate proposed language at such time as the Board considers a package of administrative rule modifications. We cannot guarantee when the provisions will be activated, but we will update our website as soon as the changes are implemented. Become credentialed by the National Register!